Описание: MacGyver follows the adventures of the laid-back, extremely resourceful secret agent Angus MacGyver. He prefers non-violent conflict resolution whenever possible and refuses to carry or use a gun. 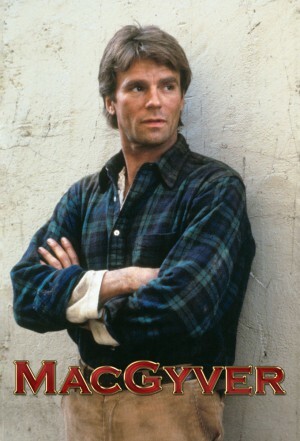 MacGyver works as a problem solver for the Phoenix Foundation in Los Angeles. Utilizing his education as a scientist and his experience as an operative in the Department of External Services (DXS), he is able to solve a range of problems usually with the help of his ever-present Swiss Army knife.